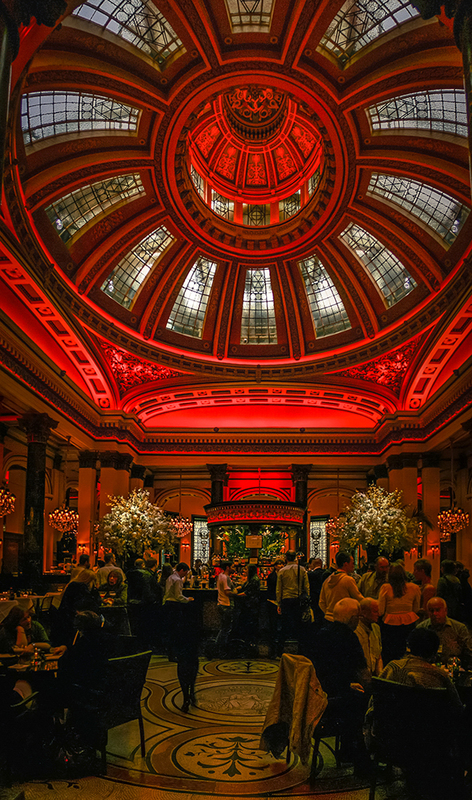 Categories: SW England & Scotland | Tags: Architecture, Banking, Bar, Building, Candlelight, Colors, Dome, Edinburgh, Eye-Candy, Light, Narrow, Orange, Panorama, People, Photography, scotland, The Dome, Vertical | Permalink. 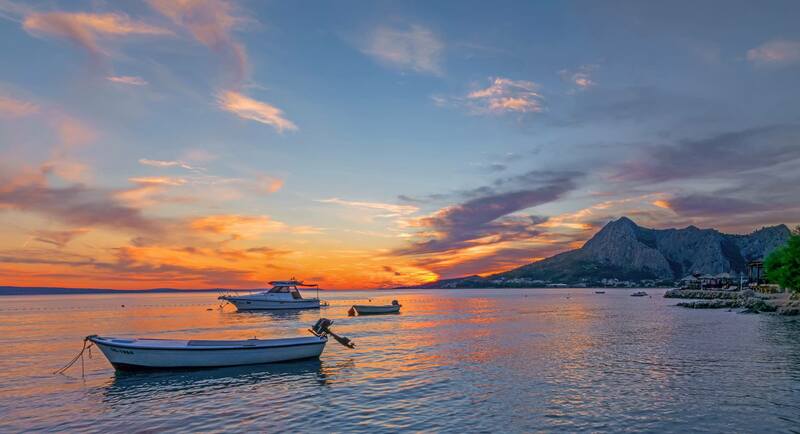 Categories: Croatia | Tags: Bar, Beach, Beautiful, Bittersweet, Clouds, Colors, Croatia, Edit, Exposure, HDR, Holiday, Memories, Mountains, Photography, Rocks, Sea, Sky, Split, Sunset, Water | Permalink. 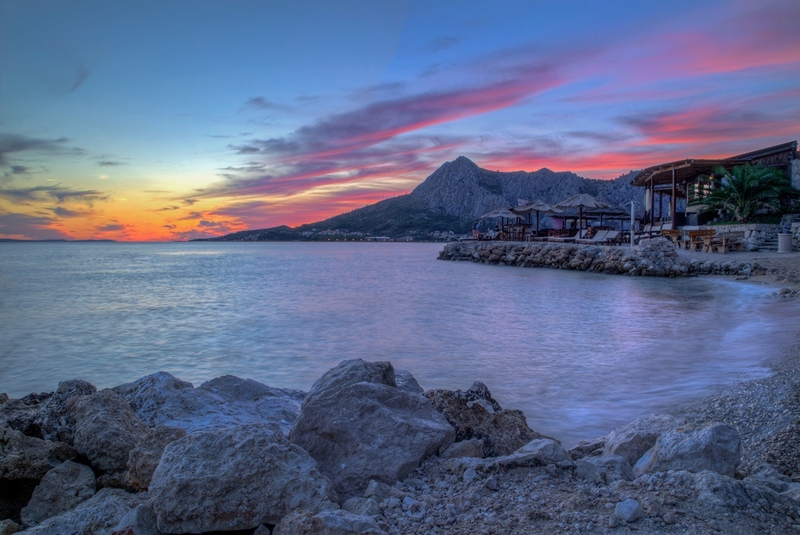 Beautiful sunset at a local beach bar close to Split in Croatia. Really vivid colors and great scenery to enjoy. This is a panorama made of 3 vertical shots to capture the colors in the sky as well as the foreground. Do enjoy and click one time for enlargement! Categories: Croatia | Tags: Adriatic Sea, Bar, Beach, Blog, Boat, Bright, Clouds, Colors, Croatia, Holiday, Landscape, Mountains, Nature, Photography, PNCO, Scenery, Sea, Sky, Vivid, Water | Permalink. Inside the Dome there’s just another bar.. but it looks fabulous! 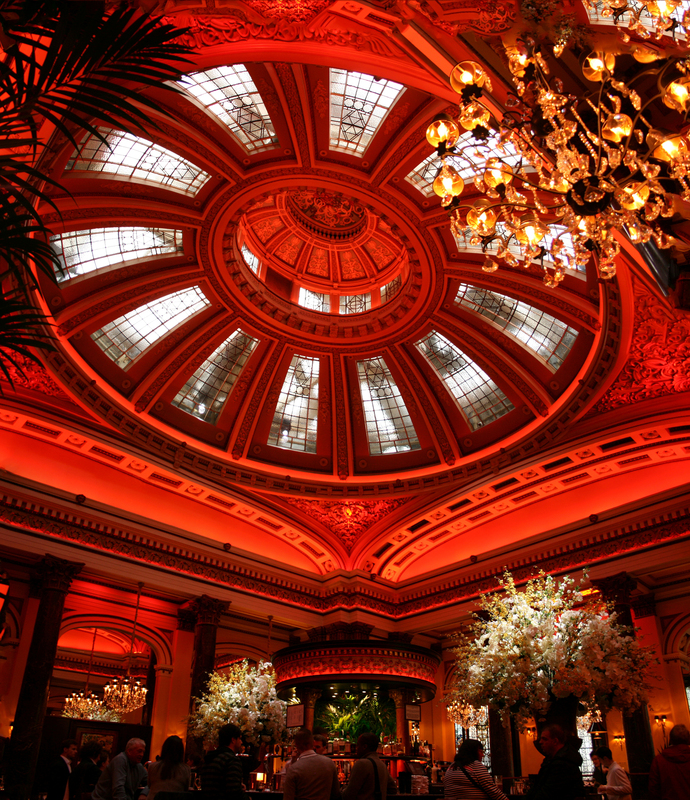 Categories: SW England & Scotland | Tags: Architecture, Bar, Classy, Edinburgh, George Street, Photography, The Dome | Permalink.